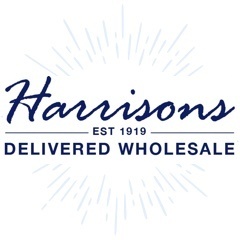 New wholesale toys coming soon to Harrisons Direct! We’re just as excited as your customers will be! These toys will be available to order soon. Watch out for great offers at Harrisons Direct. 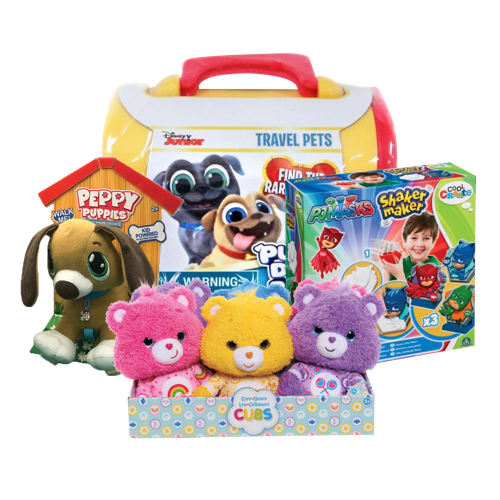 Toys coming soon to Harrisons Direct!